"Start everyday with a smile and then get it over with. 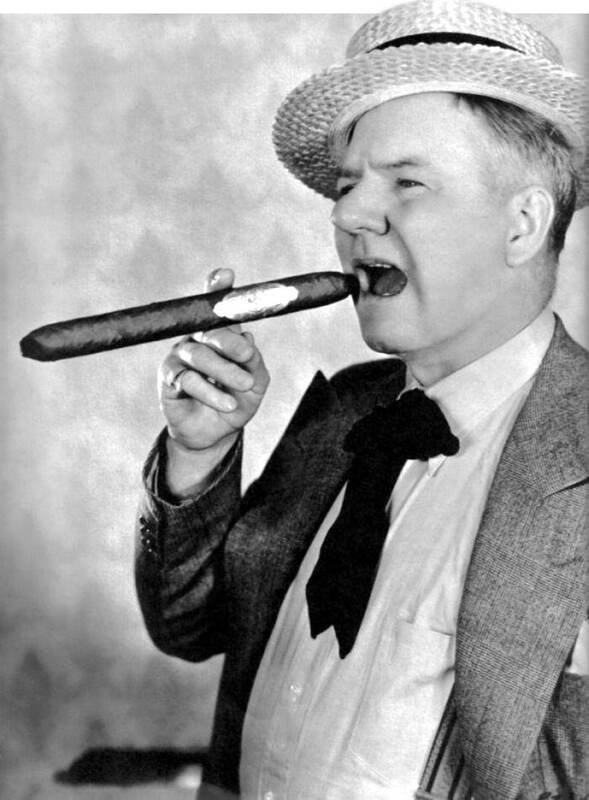 Born William Claude Dukenfield and the son of a Cockney vegetable peddler, W.C. Fields found his break in acting by pretending to drown at an amusement park to attract media attention and visitors. A skillful juggler and a master pool player, Fields began known as distinguished comedian by the age of nineteen. In 1915, 36 year old Fields stared in "Pool Shark and thus made his entrance into the limelight. 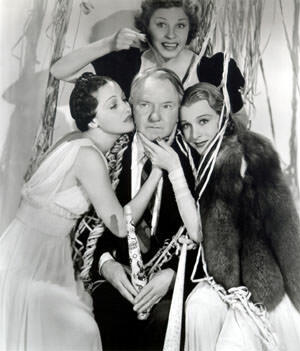 He made frequent guest appearances on Charles McCarthy's old time radio show and other shows. His memorable voice and even more memorable quotes are priceless. Such as "There isn't a man alive who hasn't wanted to boot an infant." Or "I like my films to influence my audience. Even if it means tripping their aged grandparents with a cane when they get home." Primarily known for his alcoholism along with his talent, he was rarely seen without liquor but even less frequently seen sober. He was a comedian on a off the stage and was known to have kept a microphone on the exit to his house to listen to his guest's parting comments. W.C. is a star in the history of comedy and inspired many comedians who followed him. 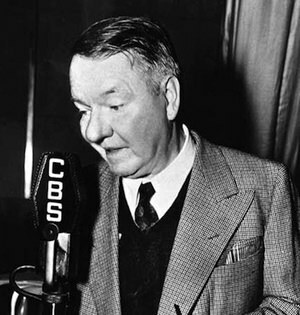 i am not disappointed in the WC Fields shows -- that was Radio in those times, post war America! but to have one of the greatest of men (Fields) was a gift to America, although many would not agree. he is my hero, i am 67 years old and was raised with Fields sayings etc. my father and his 3 brothers idolized him... i feel my life is richer from this.